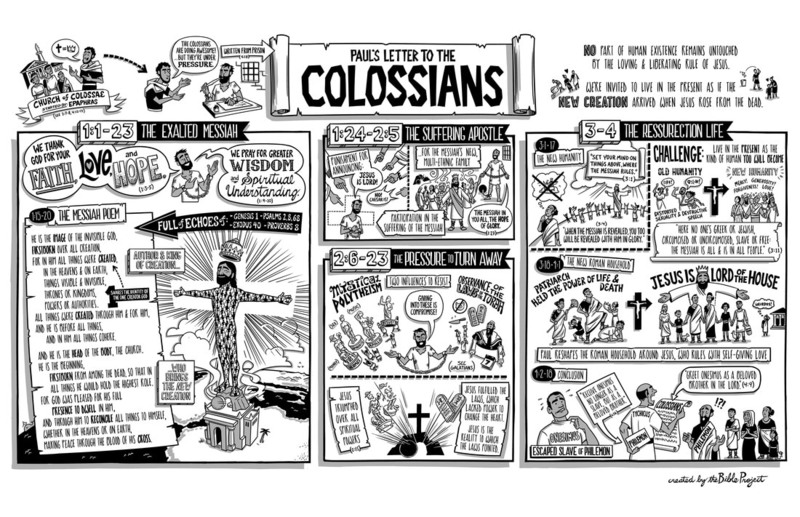 Pastor Jeff teaches from Colossians 4:7-18. Pastor Matt teaches from Colossians 4:2-6. Pastor Curt teaches from Colossians 3:18-4:1. Deacon Nate Boyd teaches from Colossians 3:12-17. Pastor Curt teaches from Colossians 3:1-11. Pastor Curt teaches from Colossians 2:16-23. Pastor Curt teaches from Colossians 2:1-15. Pastor Curt teaches from Colossians 1:21-29. Pastor Curt teaches from Colossians 1:13-20. Pastor Curt teaches from Colossians 1:9-12. Pastor Curt teaches from Colossians 1:1-8.